In another exclusive with Rewarding Times, Tinakilly Country House Hotel is offering two nights’ accommodation for 2 people sharing in a Four Poster Junior Suite overlooking the Irish Sea including full Irish breakfast, a 3 course Table D'Hote dinner, bottle of wine in the room on arrival and a late check out until 2pm for the special price of €299. 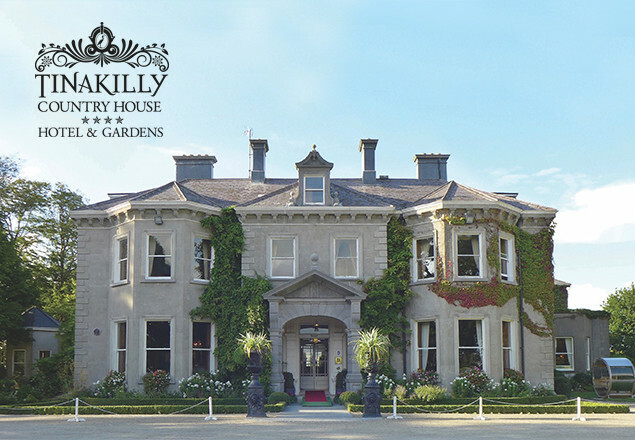 One of the most luxurious 4 star hotels in Wicklow, Tinakilly Country House Hotel is steeped in history. 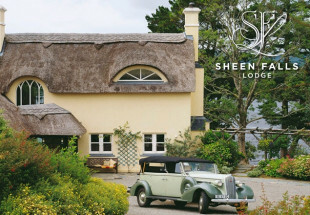 This stunning country house hotel in Wicklow oozes charm and sophistication, offering guests a choice of luxurious bedrooms individually decorated with antique furniture. Set in 14 acres of mature landscaped gardens overlooking the Irish Sea Tinakilly offers peace and tranquillity yet is only 45 minutes from Dublin, 55 minutes from Dublin Airport and 30 minutes from Dun Laoghaire Ferry Port. Tinakilly is a magnificent example of a Victorian Italianate mansion offering luxury accommodation in Wicklow at an affordable price and is located near to Wicklow's many tourist attractions. One of the most romantic wedding venues in Wicklow, with elegant bedrooms and stylish reception rooms, Tinakilly Country House Hotel is the perfect location for a wedding in Wicklow. 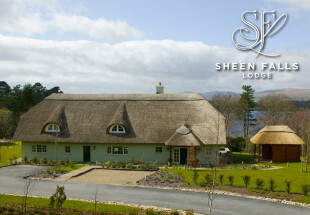 Its unique features make it undoubtedly one of the best country house hotels in Wicklow to stay for leisure, business or any special occasion. At Tinakilly we believe passionately in traditional Irish hospitality and every guest receives a very warm "céad míle fáilte" from our dedicated and experienced team. Vouchers are valid Sunday to Thursday only, subject to availability. Vouchers can be used on weekends with a €30 supplement, subject to availability. Price is for 2 nights accommodation with B&B on both mornings. 3 course Table d'Hote dinner for 2. Bottle of wine in room on arrival. 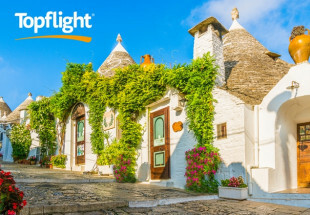 Late checkout until 2pm on day of departure.